bag&bones is an innovative LED neon art label grounded in high quality, unmistakable design. 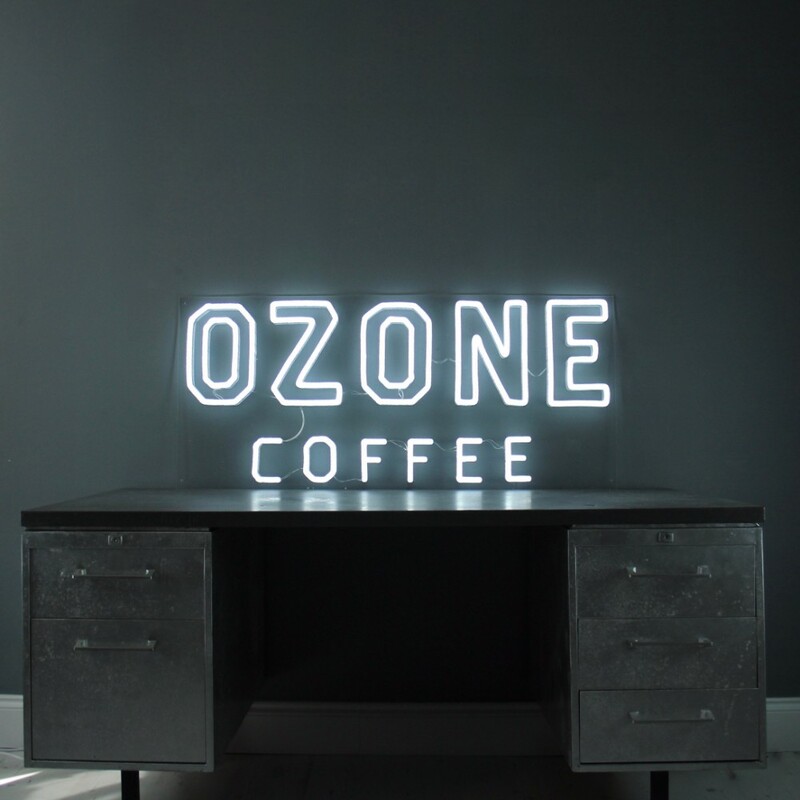 Created over the course of two years of meticulous research and preparation, the seed for bag&bones was first planted when Founder Gigi spotted a gap in the market for a new type of expressive neon art that was environmentally sustainable and beautiful. By consuming 70-90% less energy than traditional lighting, we believe LED neon represents a more sustainable solution for the planet. Plus, by keeping electricity consumption to a minimum, running costs are also significantly easier on the pocket too. We like to call that a win-win. Whether it's a brand logo or slogan, a favourite lyric or quote - or even that trademark catchphrase everyone knows you for - we can work with you to bring your vision for your customised light to life. Whatever you choose, our design team will be on hand to guide you through the process and offer you advice every step of the way. We talk in simple terms, and promise never to baffle you with jargon. That way, you’ll rest easy knowing you’re in full control of the design process. "The sisters lighting up London." 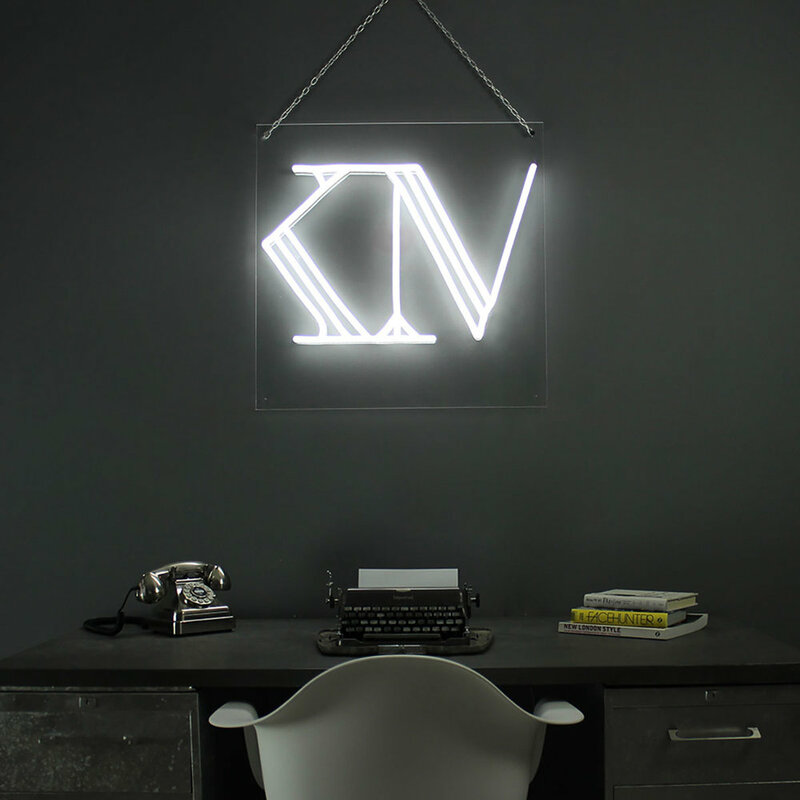 Based in London but raised on the west coast of Ireland in Galway, founder Gigi and her team work alongside her Dublin-based sister Cavanagh, designing unique LED neon lights. Gigi’s passion for neon lighting was first born when she moved from her native Ireland to the bright lights of London more than 10 years ago. Creatively minded but initially working in the field of scientific research, Gigi spent countless hours exploring neon haunts across East London, such as the legendary God’s Own Junkyard.